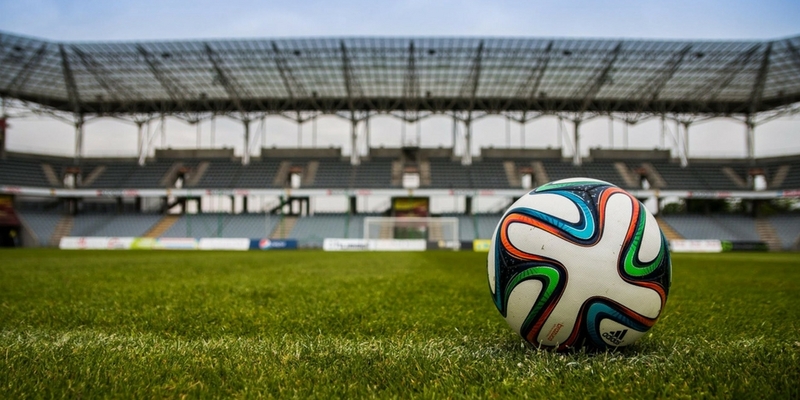 Adidas and FIFA have found great success in using social media in supply chain management. Sometimes, a success story can be a powerful motivator. FIFA and Adidas have been extremely successful in using social media in supply chain management. Here’s how it works for these organizations and why your business should consider it. These two brands are a match made in heaven. In fact, their relationship spans the 48 years since 1970, when Adidas began supplying the official match ball for all FIFA World Cup matches. And clearly it’s been working for both brands, as they have recently extended their partnership until 2030. With a global supply chain consisting of more than 1,000 independent factories around the world, Adidas is harnessing the power of social media as it relates to the supply chain. In 2014, the brand launched the #allin campaign on Twitter, letting users follow the progress of the official 2014 World Cup soccer ball (nicknamed the Brazuca). The ball even had its own Twitter handle. Videos showed the Brazuca outfitted with cameras and sent on a journey around the world. As you can imagine, this creative marketing was social media gold. Adidas was able to leverage its partnership with the FIFA World Cup and engage its audience in a meaningful and lasting way. For example, the Adidas SMS Worker Hotline allows direct communication with factory workers, bridging the gap that can exist between management and workers. The system allows the workers to have anonymity, ensures transparency in tracking complaints. It also allows correction efforts to happen in real time. So what can your business learn from this duo’s successes with social media in supply chain management? 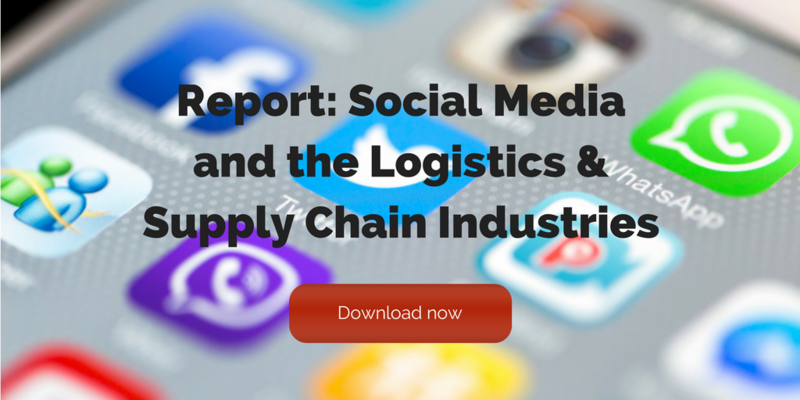 “Social media can improve [an] organization’s supplying chain management,” writes Salinas. “It can create more visibility, improve communication, increase control, and reduce operational and labor costs.” This creates a more efficient and steady supply chain, which in turn increases customer satisfaction.